On average you find a security breach 200 days after it happened! Cyber security is about People, process and technology with technology i.e. products only one facet. It is about the triad Confidentiality, Integrity and Availability (“CIA”). 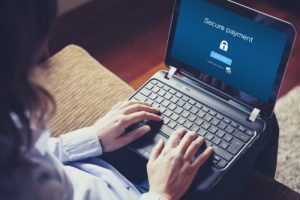 Don’t be fooled or bamboozled into purchasing a collection of technologies which can cost from hundreds to many thousands of pounds without a comprehensive understanding of the threats to your business. What is important is that technology is aligned to the business and protects the firm’s assets and staff. Furthermore, the best security technology will not prevent a breach – the statement "when not if" applies in this context. 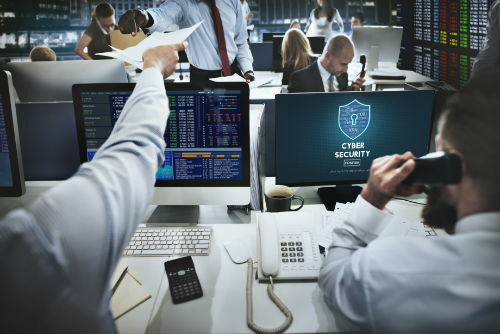 Lights-On has vast experience in the Cyber security field and can work with risk and compliance and the board to articulate the risks in plain English. Lights-On can then work with IT to introduce solutions that are fit for purpose and appropriate to the risks. If you think you might need help in this area and want to have a no obligation discussion then please contact us.